Great opportunity to have your new home built on the popular Windermere Road development! 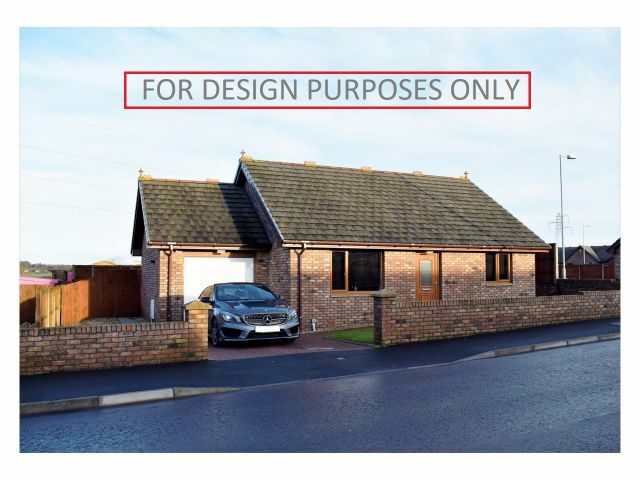 A generous plot has became available for a 2 / 3 bedroom bungalow with a sun lounge. Price ranges from £165,000 - £200,000 depending on your requirement for budget and finish. Choice of finishings including kitchen and bathroom. Windermere Road is ideally located for access to the A75 and is on the outskirts of the town, which has all amenities associated with a large town including Primary and Secondary Schooling, Supermarkets, Leisure Centre and Doctors Surgery. For further information, please contact the office on 01461 205690.